Kids love making their parents happy, and what do parents love? Seeing their children succeed! 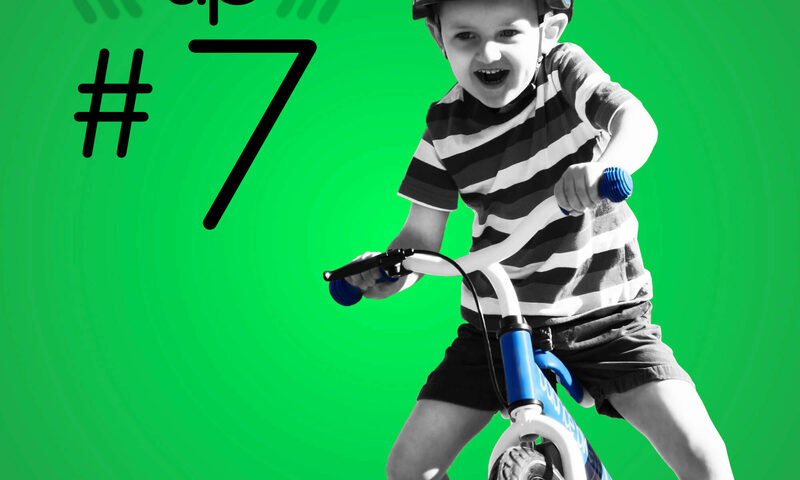 They go hand in hand making this Balance Bike tip an easy one to follow. As your child hops on their Balance Bike to practice be sure to always praise them for doing so. As with any physical activity, riding a bike can be difficult to get the hang of. It is important to make sure your child feels proud of themselves for any progress they make. This will encourage them to keep practicing and will prevent frustrations and negativity. Every once in a while, it may beneficial to reward your child for learning something new on their Balance Bike. After all, who doesn’t like prizes? Here are a few great ideas for ways to motivate your child to continue making progress. All of these and many other things are sure to make your child happy and love their Balance Bike even more! Not only will they be happy, but you will be able to watch your child succeed. It’s a win-win! If you don’t already have a Balance Bike, head to balancebike.com to purchase one of your own. Our Balance Bike shop is filled with bikes for every little rider. We offer two different styles and multiple different colors. 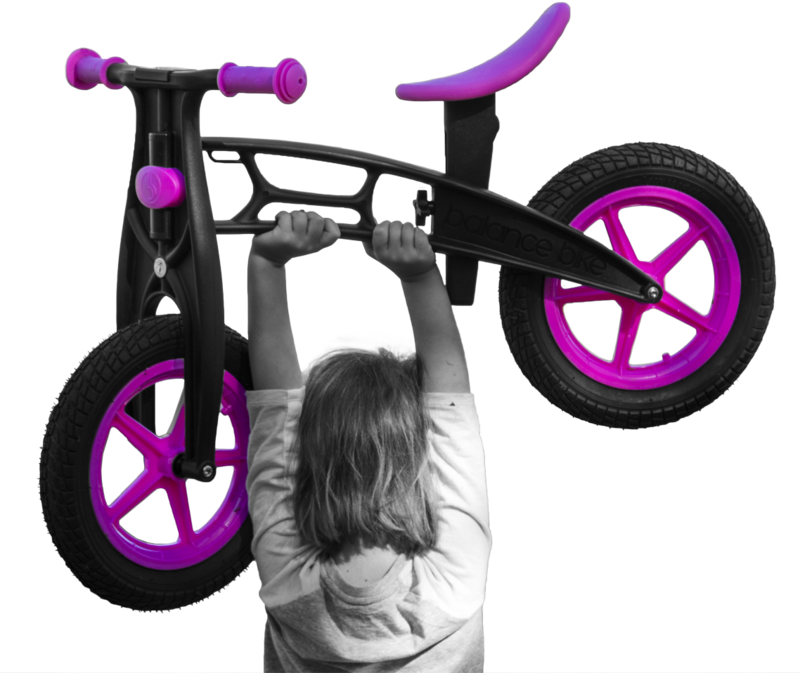 Also, be sure to sign up to our newsletter to receive exclusive offers and Balance Bike goodies!